SOMEONE was feeling too dignified to come over and say hello. Hmf! 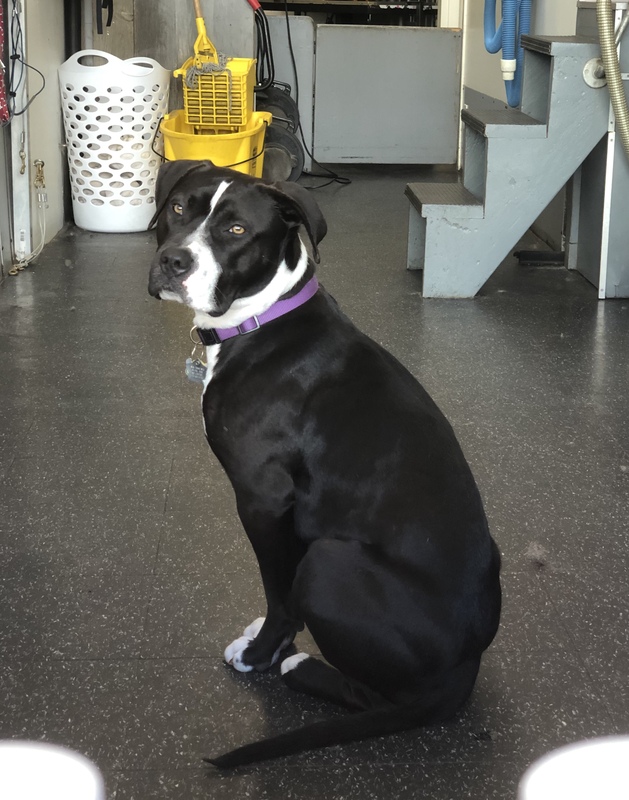 This entry was posted in Dog of the Day and tagged American Pit Bull Terrier, Nob Hill, Polk Street. Bookmark the permalink.